"This cookie recipe has been in my mother's family for more years than I've been alive. 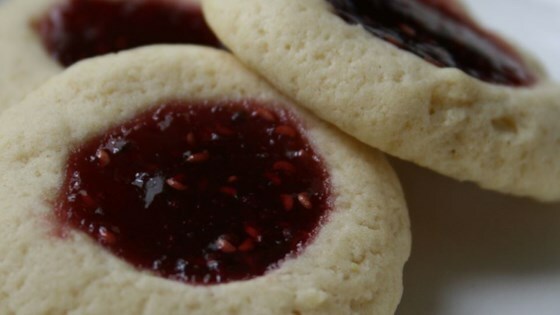 It's my favorite cookie; my comfort food! " These were passable. Nothing fancy. The cookie was too soft when cooked. The dough lacked flavour. Vanilla extract or something similar wouldn't go astray.